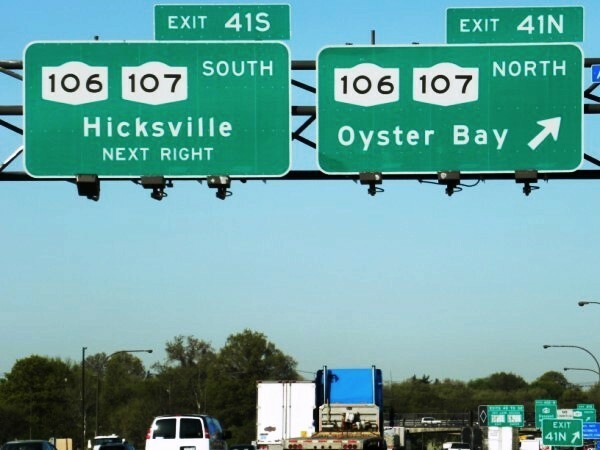 Although Billy Joel grew up in Hicksville, Long Island, New York, Billy Joel also hungout in towns on the north shore of Long Island, such as Oyster Bay, Cold Spring Harbor, Syosset, and Bayville. In Cold Spring Harbor, Billy Joel found his inspiration. Oyster Bay and Bayville, back in the day, were great party towns. And in Syosset, Billy Joel found Elizabeth Weber-Small, (1st wife) Frank Weber, (manager) Mary Sue Weber, (hairstylist) Brian Ruggles, (sound engineer) Doug Stegmeyer, (bass player) as well as, members (John Dizek, Howie Blauvelt, Glen Evans, Richard McKenna, Harry Weber and Jon Small) a Syosset Long Island band Billy Joel joined named, THE HASSLES !